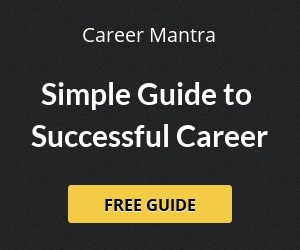 Various Group C govt jobs demands minimum eligibility as Class 12. 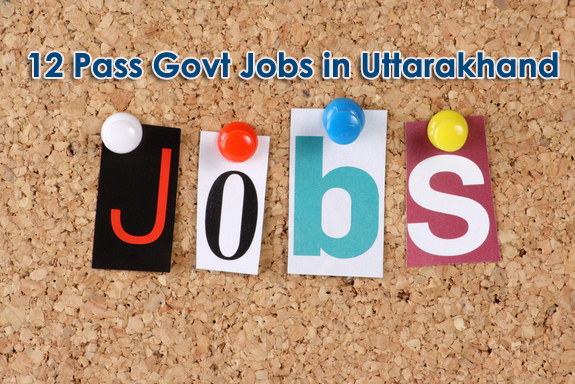 Candidates having 12th class educational qualification can apply for various govt jobs in Uttarakhand such as LDC, UDC, Assistants and other Clerk Grade. With additional qualifications like DTP, Typing, Diploma etc, a 12th Class candidates can opt for more govt jobs in Uttarakhand.